Whatever your ears desire, whatever your budget can justify. Pure audio, at the highest level possible, is what we’re about. 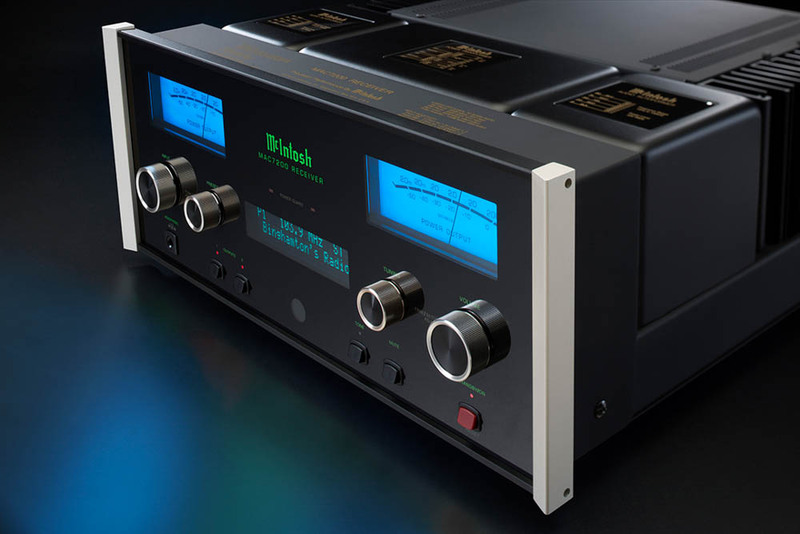 As one of six US Reference Platinum Dealers for McIntosh and several top American and overseas brands, there’s literally nothing currently made that we can’t offer you. Houston Audio was designed to be the single stop for the audio purist. Being a reference platinum or heritage dealer for these top brands means we offer everything they make and have demo equipment for every level within their product lines. No other dealer within 200 miles provides you that choice with as many brands. Given that we start at quality levels where most audio shops end, we offer components and systems that more than justify the investment you’ll make in them – because they may well last a lifetime. Most of the products are hand-made. Our flagship brand is McIntosh. It’s the brand we grew up with and it represents a level of quality and a purity of sound that no other brand can match at any price. 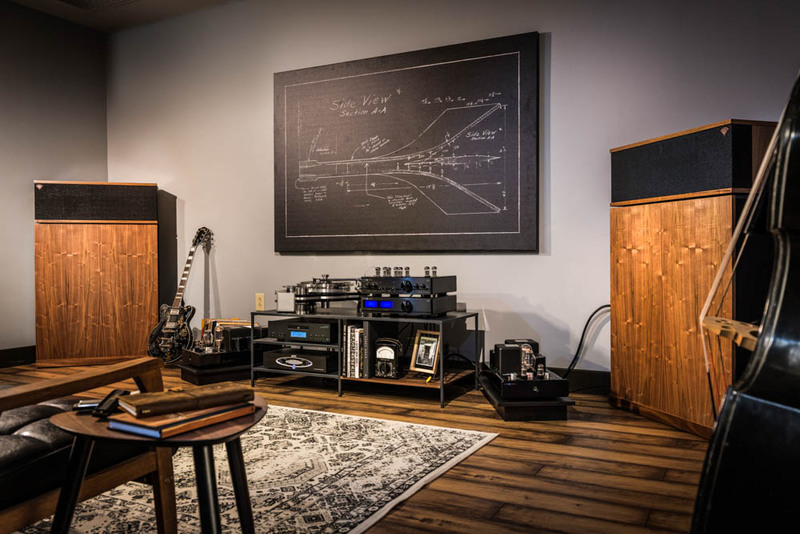 Your ears may prefer other loud speakers but McIntosh is known for the cleanest power amplification, hand-made craftsmanship, and manufacturing in the same U.S. plant since their inception. We're told that our reference room for McIntosh actually demos more of their line than their own factory reference room. Focal has been creating benchmark acoustic equipment since 1979, specializing in drivers for home and car audio. Focal products offer unrivaled sound quality and have the looks to match; The finish on the speakers is unsurpassed in the industry. As part of JMlabs, Focal employs some of the best drivers in the business. The drivers are so good in fact that other loud speaker manufacturers use JMlab drivers in their lines. 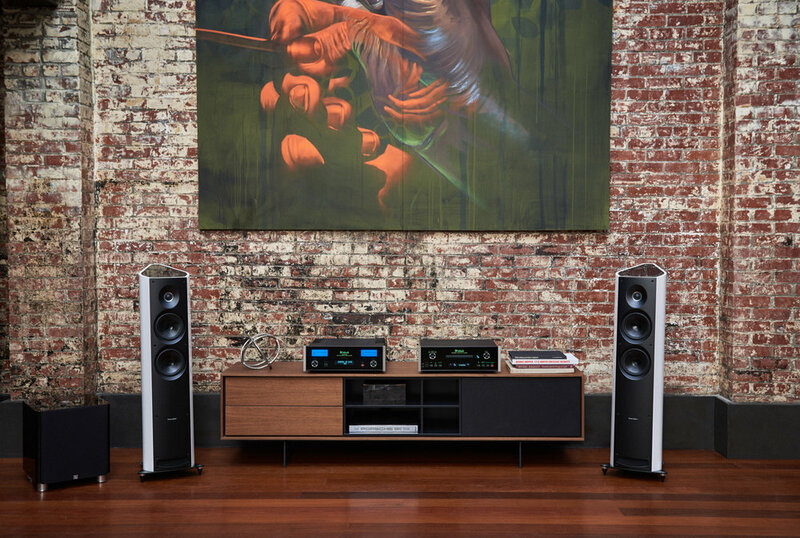 Sonus Faber translated from Latin means "handmade sound." 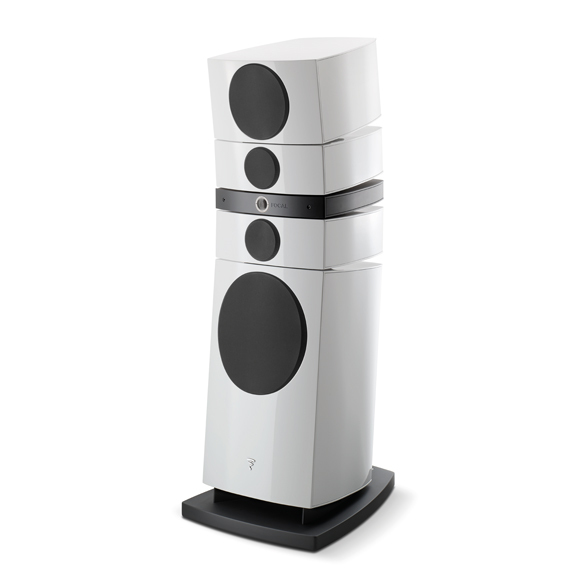 These Italian-designed speakers are as amazing to hear as to look at – and they're built for long-term listenability. 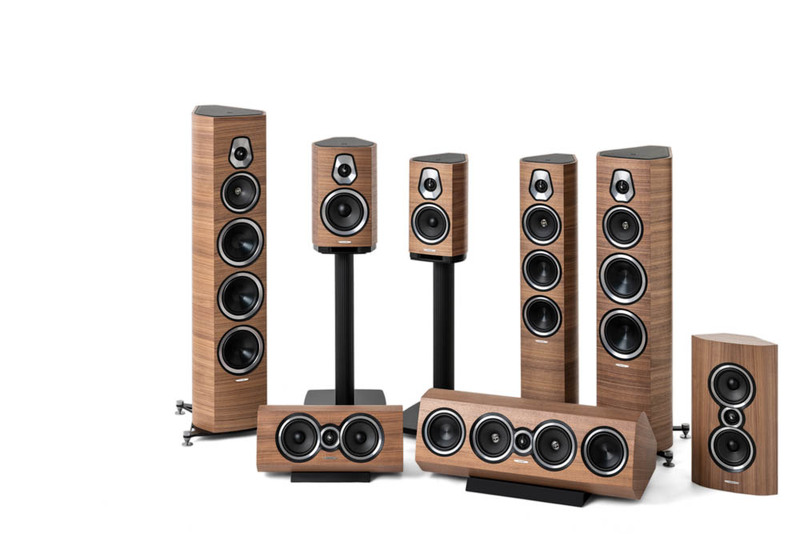 Handmade Italian quality is put into each speaker, which takes its styling and design cues from actual instruments. The sound produced immerses you in an experience of being live in front of the artist. 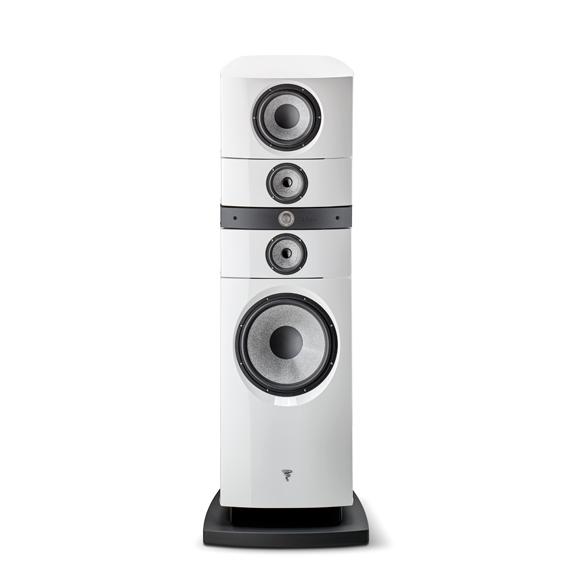 From the top of the line to entry level speakers, the speakers won’t disappoint. 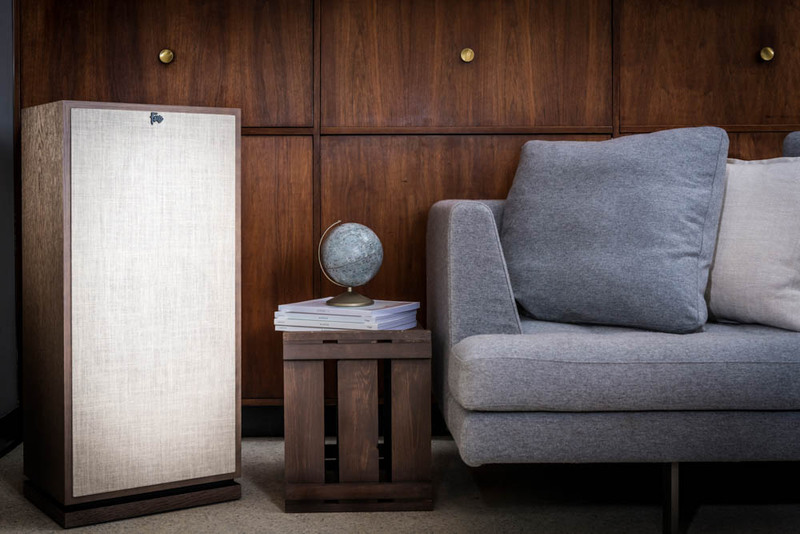 Shortly after finishing his service in WW II, Paul W. Klipsch designed and hand-built the legendary Klipschorn® speaker in a tiny tin shed in Hope, Arkansas in 1946. From these all-American roots he went on to become an American audio pioneer and a proud member of the engineering and science hall of fame. He gave rise to speaker technologies that would forever impact generations of music lovers. 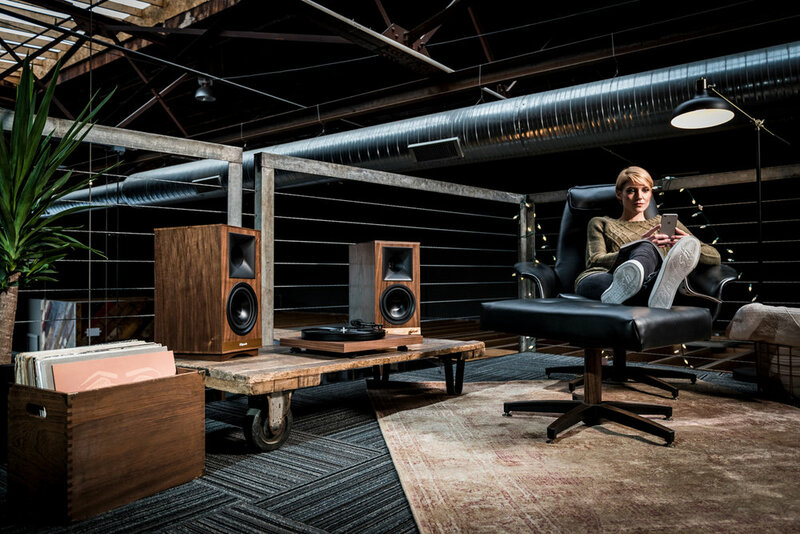 Klipsch speakers have become legendary and being the Heritage Dealer for South Texas, we carry the TOP Klipsch lines that you can’t buy at the big box stores. VPI Industries Inc. is owned by a family of audiophiles and offers products made in the USA. VPI makes ultrahigh-end turntables that are not only fantastic to listen to but also have high aesthetic appeal. They are truly functional works of art. Marantz is the industry standard for theater processing. This includes Dolby Atmos, TrueHD, ProLogic llz, Surround, DTS HD master, X, Neutral: X, Neo: X Virtual: X, Auro 3D, and DSX. In fact, McIntosh utilizes Marantz components in their multi-channel theater products. 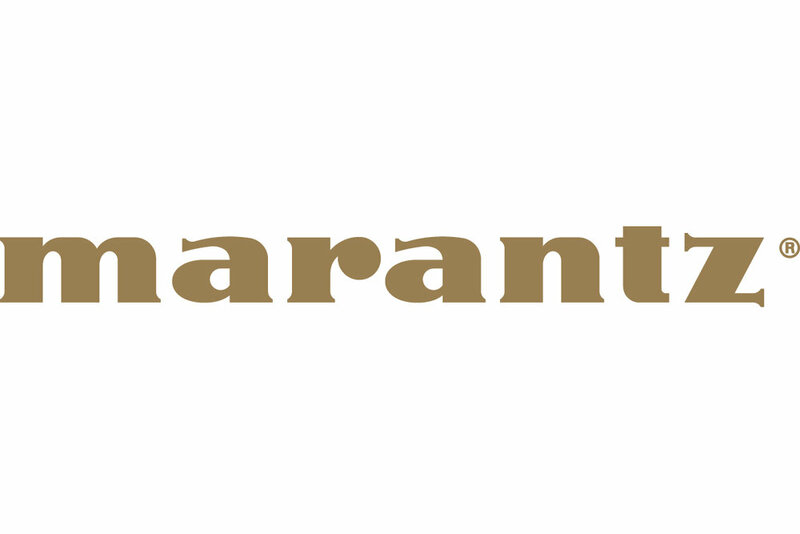 Marantz’s philosophy is “Because Music Matters.” We share the same belief here at Houston Audio. The Marantz product line includes CD players, receivers, amplifiers, turntables and headphones. Iconic. One word is all that’s needed to describe Denon. Many Audiophiles got the bug by purchasing a Denon amp. The single goal of Denon is to enhance the entertainment experience by providing true sound to music or movies. The product line includes a variety of CD players, receivers, amplifiers, turntables and headphones. 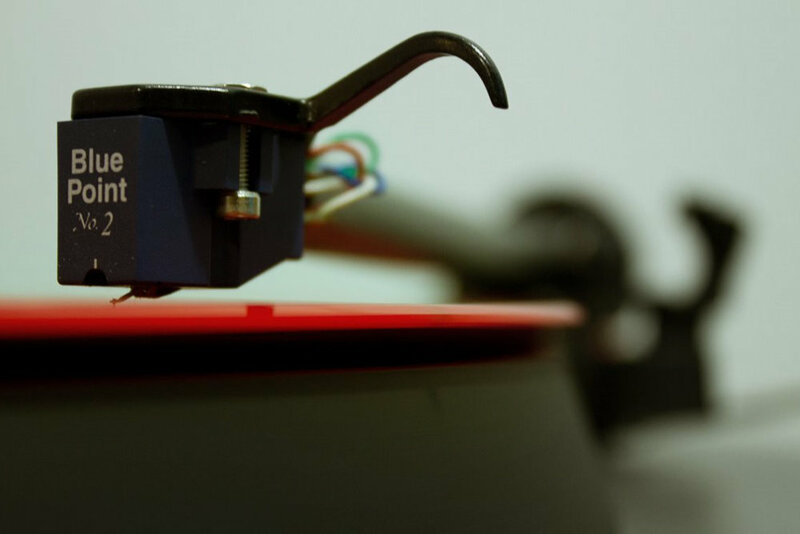 Pro-Ject offers the best in analog and digital reproduction in a small footprint. That includes turntables, tone arms, DAC’s, CD transports and related hardware. They maintain their outstanding quality with European manufacturing (Austria). They are a part of the McIntosh family of products. Since 2003, PrimaLuna has created tube amplifiers with a unique construction found nowhere else. Their look is unrivaled and their amps are a combination of parts made in-house and “best-of-breed” parts from manufacturing stalwarts like Germany and Switzerland. Combine that with the warm sound they produce and nothing else comes close in their respective price ranges. They continue to impress the audio-phile media with their sound. PrimaLuna has changed the way we think about tube amplification, from increasing reliability and tube life to the way they sound. Products come in both an integrated amplifier or separate preamplifier and power amplifiers. Every Naim product is designed to produce pure sound, revealing a musical experience that brings the listener as close as possible to its original live source material. 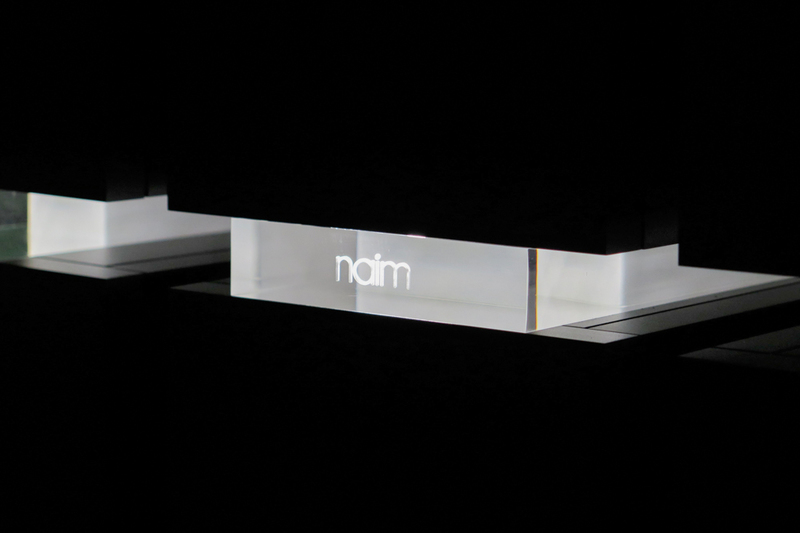 Every component used by Naim systems is chosen to create silence around the sound. The goal? You only hear the music. It gets rid of any interference introduced by you and puts you closer to the artist. Naim manufactures streamers, cd players, digital to analog converters, integrated or all in one amplifiers and separate preamplifiers and power amplifiers. Ortofon has over a century in the audio industry ranging from cartridges to hearing aid components. We carry some of their legendary phonograph cartridges to round out your choices. The Clarus Audiophile Collection of cables is truly in a class by itself. Engineered by celebrated cable designer Jay Victor, each of their cables utilize numerous patented and patent-pending technologies. 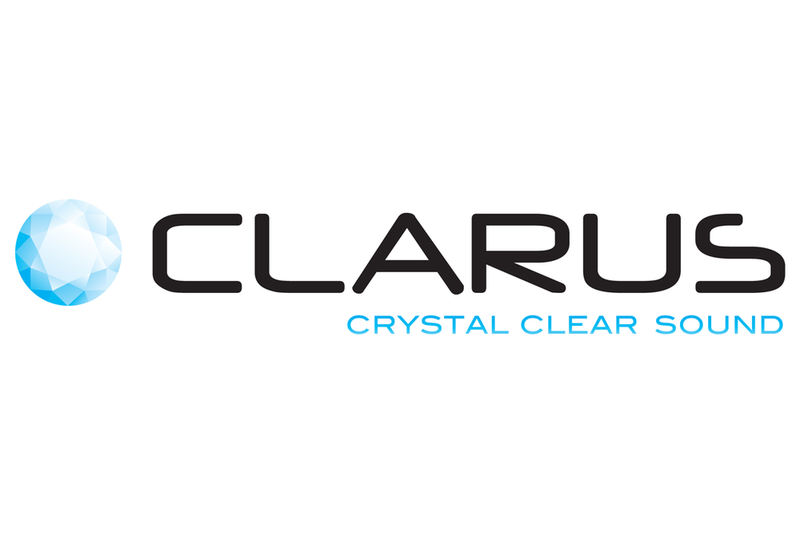 Manufactured with gold-plated connectors and single crystal and impurity free OFC, Clarus takes the time to produce quality interconnects. This is the reference level cable for Tributaries. No magic cables needed. Tributaries offers one of the widest ranges of high quality cables and accessories available. They manufacture all of McIntosh’s power cables, speaker cables and interconnects. Whatever your system requires, from a reel of speaker cable to high-performance interconnects, they have the products you need. High-end quality at real-world prices. Mobile Fidelity Sound Lab has been the undisputed leader in audiophile remaster recordings since the company's inception in 1977. Established audiophiles, MoFi's goal is to offer high fidelity recordings that would complement the advances made in home audio systems. Formats include Master Recording LPs, Ultra High Quality Records, Original Master Recording compact discs, the 24-karat gold plated Ultradisc CD and the Ultradisc™ Ultra High Resolution™ (UHR) SACD. 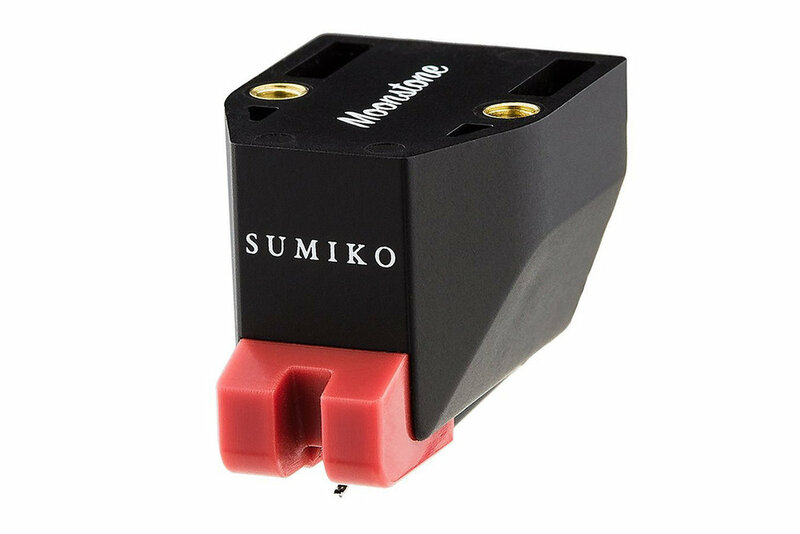 Sumiko is a leader in phonograph cartridges and a legendary line of sub woofers. They are another brand under the McIntosh umbrella because of their excellence. If you’re looking for cabinetry that complements the quality of your audio system, you won’t find better than Salamander Designs. They offer furniture systems for home theaters, entertainment centers, audio systems, amp racks and other AV and organizational uses that take customization to a whole new level. A virtually limitless number of configurations and an extensive range of accessories allow you to create a highly personalized piece of furniture.